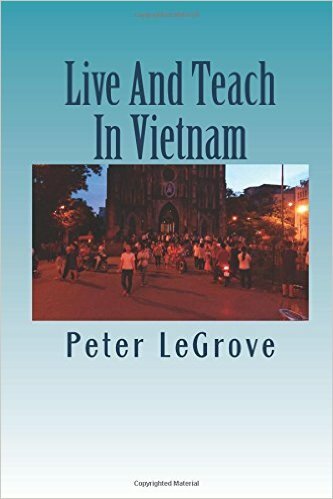 My name is Peter LeGrove, and I'm here to tell you my boots on the ground experience, about what it's like to get a job teaching English in Vietnam. I did it and it isn't easy, so I'll try to make it easier for you. 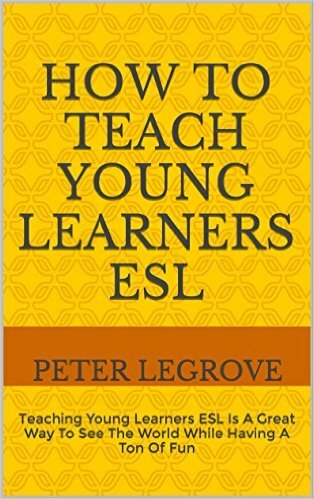 Now it is time to sit back and relax, to find out how easy, or how difficult it is to get a job teaching English in Vietnam. Nowadays with the internet, smart phones and Google Play, your world of travelling is a lot easier. But you have to keep up to date with the apps, as new ones are coming out all the time. Like maps.me which is run of GPS not data, so you can still find your way around, as soon as you land in Vietnam or any other country. Vietnam is a tourist Mecca, with tourists crawling all over the cities and countryside. The whole of the Hanoi old quarter is full of hostels and hotels, that cater to all levels of expense. From the cheapest hostel at $2.50 soon to be $3.50, to upwards of whatever you can afford. And the whole country is geared for the tourists, with organized tours to where ever you want to go. And dispersed amongst the tourists are the semi permanent foreign workers, mainly teachers, etching out a living in this beautiful country, with a fair bit of pollution in the main cities, but not as bad as China. It seems the whole teaching system here is, basically going from one school to another. Most teachers ride motorbikes while others take the bus. And they come and go like flies. In the main cities the competition for jobs is fairly intense, but out of the cities they are always on the lookout for teachers. And some teachers come here with hopes of getting a job, and end up in Cambodia, where it is easier to get a job. Some people come here and crash out on a beach, and just give up looking for jobs. Life in good here. 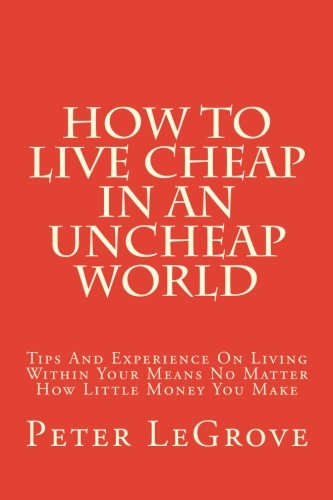 It comes under "How To Live Cheap In An UnCheap World." And out of the tourist places and big cities, it is still cheap with beautiful beaches. 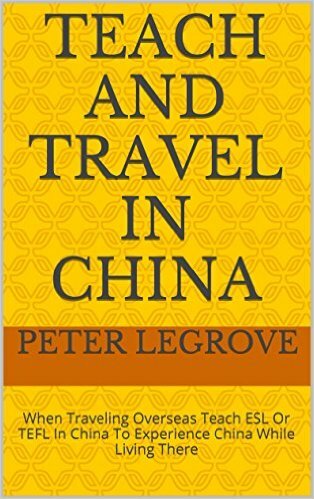 And the joy of modernization is, you can crash out on an idyllic beach, and teach kids in China over the internet. You are not confined to the four walls of a classroom. And if you love beaches, sun, sand and a few beers after work, then this is the country to crash out in.